Although the event lasted only two days, a wide range of activities was offered to the participants during the CRM Summit. 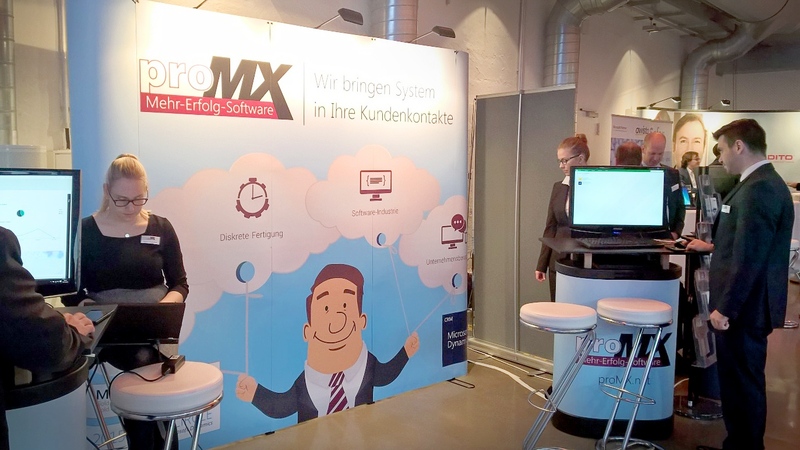 In the Vogel Convention Center, specialized companies, including proMX GmbH and its signature product proRM Business Solutions, presented their CRM approaches and software solutions to all interested attendees in a convenient trade-fair format. An additional part of the CRM Summit included numerous speeches by decision makers and managers of different German companies who presented the approaches they use and their best practices to colleagues. The forum was divided into two main parts: CRM and BI sections. Both of these sections captured the attention of the visitors. 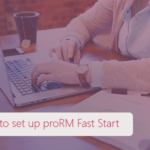 proMX GmbH, which has been continually working on implementation of Microsoft Dynamics CRM projects for its international customers, took an active part in the discussions regarding developments in the CRM market. 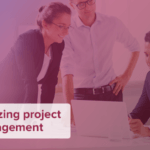 During the CRM Summit 2015, Peter Linke, CEO of proMX GmbH, together with Lars Ziegler, IT manager at Staufen.AG, gave a presentation titled, CRM and Project Management for Service Companies Using the Example of Staufen.AG. While CRM specialists in Würzburg exchanged ideas and experiences, Satya Nadella, CEO of Microsoft, announced during his visit to Berlin the additional measures to be implemented for data protection and safety for German Microsoft Online Service users. From now on, all customer data will be stored exclusively in two independent German data centers, and the access will be under the control of T-Systems, an affiliate of Deutsche Telekom. This news received a positive reaction from the summit participants and was actively discussed within the forum. Andreas Dutz, Business Group Lead at Microsoft Dynamics, described the benefits of the new option. Specifically, he detailed how Microsoft will provide German Azure, Office 365 and Dynamics CRM Online to users starting in the second half of 2016. Since data security was always of major importance to the Germans and the popularity of Cloud Service has continually increased, users of the aforementioned services were waiting for their own local data custodian and data center with growing impatience. Thanks to the short and informative live broadcast from Berlin, the CRM Summit participants were able to learn firsthand about the key points of the long-awaited innovation. And now, as is becoming tradition this autumn, we are continuing our travels. 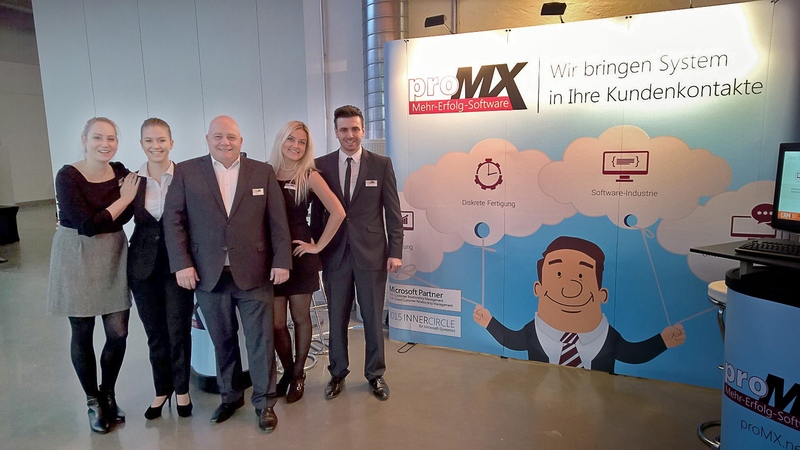 From November 30th until December 2nd, the proMX-Team is going to Barcelona to take part in one of the greatest Microsoft events – Convergence 2015 EMEA. Join us!